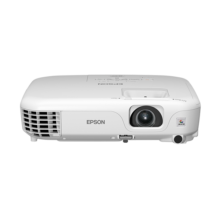 Ultra-mobile, HD-ready projector for on-the-go business users, combining intelligent features, superb image quality, easy set-up and true portability. 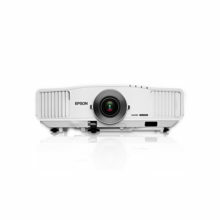 Staff that are constantly on the move and frequently make presentations at customer sites can benefit from this ultra-mobile projector, offering a winning combination of ultra-slim lightweight design, exceptional image quality and advanced functionality. 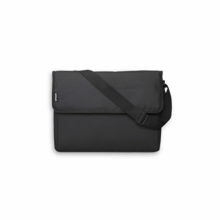 With traditional wired and built-in wireless connectivity, time-saving set-up plus a range of advanced features, it’s ideal for polished presentations. 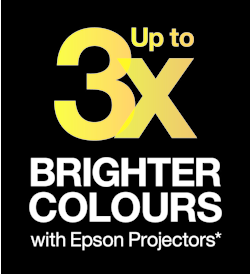 No-one sells more projectors than Epson. Why? 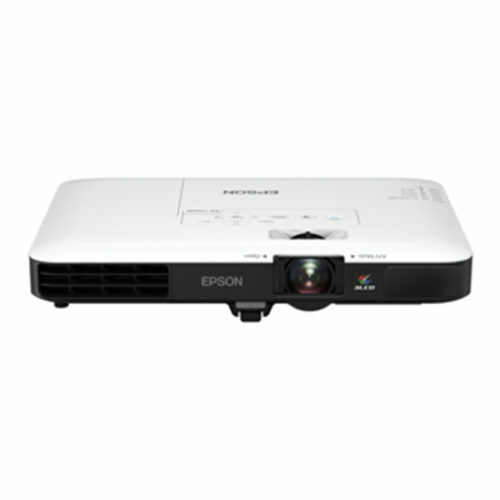 All our projectors have an equally high WLO and CLO to ensure everything’s bright. 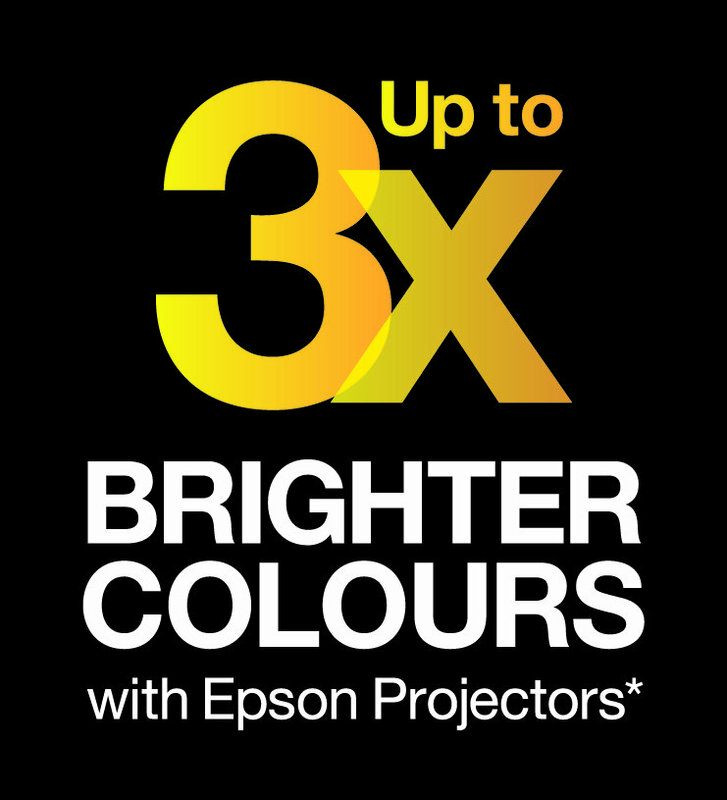 In fact, our projectors’ colours are up to three times brighter1 than 1-chip DLP projectors. 1Colour Brightness (colour light output) measured in accordance with IDMS 15.4. Colour Brightness will vary depending on usage conditions. Leading Epson 3LCD projectors in the home entertainment segment (720p and 1080p) compared to leading one-chip DLP projectors, based on NPD data for June 2013 through May 2014. 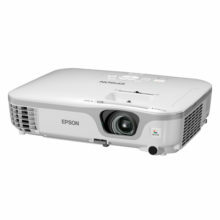 For more information please visit www.epson.eu/CLO.